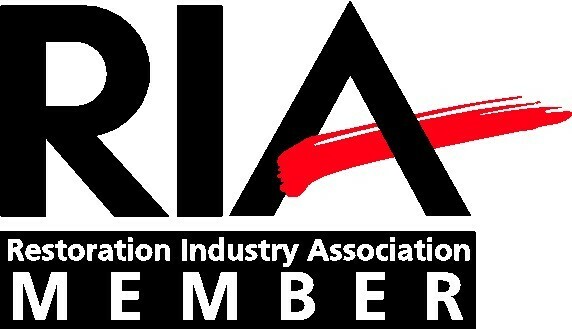 Restoration Industry Association(formerly ASCR) is the oldest and largest non-profit, professional trade association dedicated to providingindustry leadership, supporting science, and promoting best practices in the cleaning and restoration industry. With an extensive international network of professionals working towards similar goals, RIA has become a trusted resource of knowledge for those involved in cleaning & restoration. This extensive network provides unlimited resources for its members. 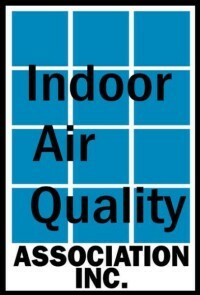 Indoor Air Quality Association Established in 1995, IAQA is a multi-disciplined organization dedicated to promoting the exchange of indoor environmental information, through education and research, for the safety and well being of the general public. With over 5,500 members and 41 local chapters, IAQA has quickly become the world’s largest IAQ professional association. 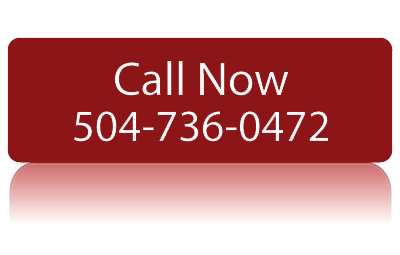 Professional Insurance Agents of Louisiana Since 1943, PIA of La. Had strived to serve and represent Louisiana insurance agents, to ensure a good business climate and to protect consumer access to insurance products and services. PIA is your voice in the legal and regulatory arenas, your source for industry information, your legal advocate, your center for continuing education, your mediator with state agencies and companies and your network of industry peers. Active involvement in this membership driven association assures that we provide the services you want and need. 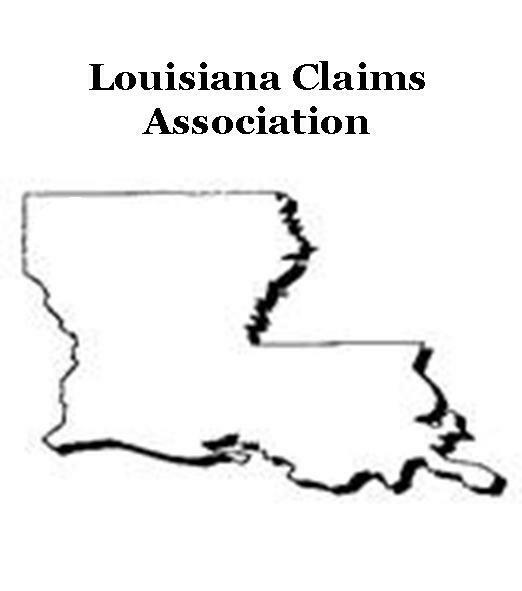 The Louisiana Claims Association (LCA) is a non-profit association for all professionals in the claims industry. Members include insurance agents, claims representatives, third party administrators, industrial relations managers, risk managers, administrators of self-insurance programs, defense attorneys, private investigators and all personnel involved in the handling of insurance claims. 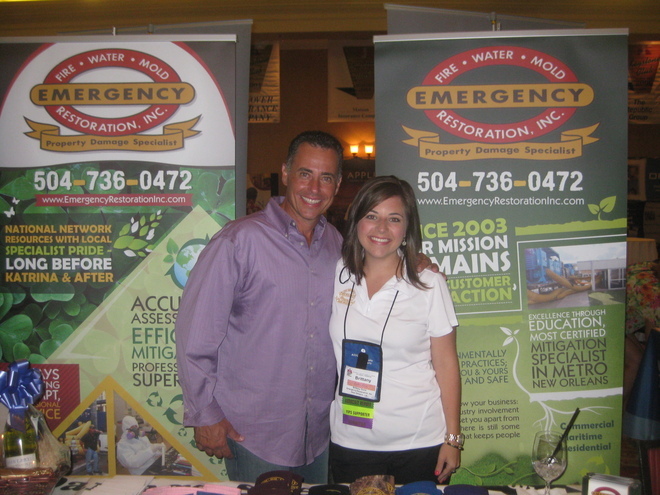 LCA hosts an educational conference and expo each year, and they sponsor local workshops for continuing education at each of the local associations. National Association of Insurance Professionals The International Association of Insurance Professionals (NAIP) is aprofessional association open to individuals in the insurance and risk management industries. Insurance Professionalsis best known for providing insurance education, skills enhancement and leadership development to its members. Membership provides you the opportunity to increase your business productivity and profitability by participating in educational offerings and making business connections with other industry professionals. 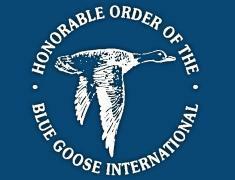 Honorable Order of the Blue Goose, International The Honorable Order of the Blue Goose, International is a fraternal organization of individuals who work in the insurance related industry. As Ganders we are members of Ponds located throughout the United States and Canada. There is fellowship, education, charity and leadership in our organization. 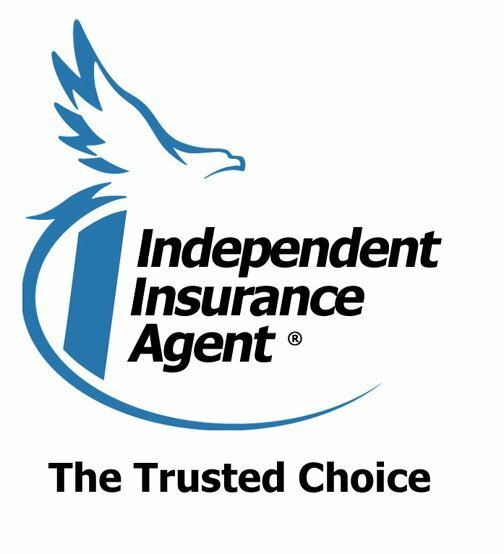 The Independent Insurance Agents & Brokers of Louisiana (IIABL) is a full-service professional trade association providing independent insurance agents with advocacy in government and industry, education, information resources, insurance markets, consumer relations, and agency support services, in order to maximize the business opportunities for member agencies. Our nearly 400 member agencies with an estimated 3,500 professional staff are the trusted choice for insurance consumers, because they evaluate the needs of the customer with many insurers and provide the best value of coverage and price. The Greater New Orleans Hotel & Lodging Association (GNOHLA) has been the professional trade association of the lodging professionals of the Greater New Orleans area since 1924. It represents the lodging industry and its members and provides a means to further professionalism, knowledge and profitability. It also provides an opportunity for cooperation and camaraderie within the industry as well as a public awareness effort outside of the industry. International Facility Management Association Formed in 1980, the International Facility Management Association (IFMA) is a member-centric association that exists to guide and develop facility management professionals by providing exceptional services, products, resources and opportunities. In support of its members, IFMA promotes the facility management profession through education, credentialing, government relations, leadership opportunities, publishing, recognizing excellence, research and standards development and produces World Workplace, the world’s largest facility management conference and exposition. Risk and Insurance SocietyThe South Louisiana Chapter of the Risk and Insurance Society (RIMS) is to advance the Risk Management profession by fostering communication, networking, promoting development education and community service through active participation of its’ membership who manage business risk and other related fields.